The House Tax Structure Work Group adopted its final report yesterday in a five-minute meeting — the work group’s co-chairs, Reps. Noel Frame and Terry Nealey, were the only reps present. The report did not issue specific policy guidance, and is a summary of take-aways and recommendations from four meetings that the two reps held starting in July 2018. The meetings, which the group held in Seattle, Spokane, Vancouver, and Yakima, aimed to “facilitate public discussions throughout the state regarding Washington’s tax structure,” as mandated by a proviso in the 2017-2019 Operating Budget. 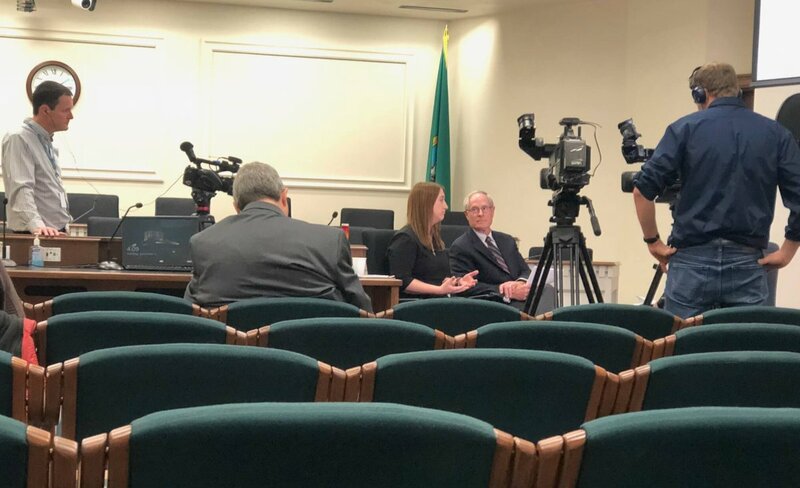 “The reason the House Tax Structure group was implemented … was just to explore some avenues about whether the tax structure in the state of WA should be addressed, should be changed, should be left alone,” Rep. Nealey said. Reauthorizing the work group for another biennium, and expanding it to include more legislators and stakeholders (e.g. tax preparation professionals and representatives of low-margin businesses). Conducting economic modeling “or other comparable analysis” on ideas like replacing the B&O tax, “replacing the 1 percent revenue growth limit with a limit based on population growth and inflation,” and a capital gains tax. Refining the work group based on feedback (offering more meetings, broadening outreach, etc.). 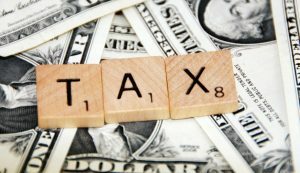 Before developing policy proposals, the report suggests that the work group “should first create an agreed upon definition of ‘regressive,’” a word often used to describe Washington’s tax structure. Consideration of a capital gains tax came up in every work group meeting across the state, either in small group reports or in public testimony — House Speaker Frank Chopp has previously said to “expect some movement” on such a tax next session. In a post-meeting survey, 95 percent of the responding (67) attendees said the work group should continue and expand to include more stakeholders and legislators. “My takeaway is that people were hungry for the conversation,” Rep. Frame said.